Do you stop earning as soon as you stop working? No matter how grand a vision you have to change the world, you’ve only got a finite amount of time to do it in – 40 (or so) hours per week. Work any more and you are in danger of burning out or at the least not having enough time to spend with family and doing things that you love. You need to get your amazing knowledge online so you can help more people, leverage your time and make more money with an online cash machine system. 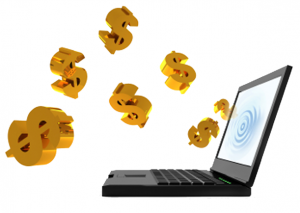 Imagine what it would be like to have an online cash machine – an online system that automatically sold your programs to your market and leveraged your income even when you are not working. As a creative person, I know that you don’t have a lot of time to build this type of system. In fact you are probably quite time-poor. You are so busy going out there making your difference in the world, that you don’t have time to think of how to leverage your knowledge in the form of a system. 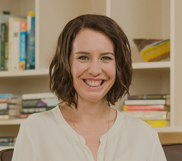 My name is Vanessa Rothwell and I’ve worked within businesses like Joanna Martin’s Shift Speaker Training from the beginning while it was built from the ground up into a 7-figure business. This means I have seen first hand what it takes to build a successful online business by creating the necessary back end systems. These days I still work regularly with Joanna and her team to set up their online systems. "I don't think you could do better than working with Vanessa and the team at Your Online Success"
Over the past 8 years I have worked with dozens more clients helping them to create their own Online Cash Machines so they can sell their knowledge online in the form of digital products, membership sites, webinars, group coaching and events. "I'd advise anyone who wants a website that makes them money, to contact Vanessa immediately!" Drive traffic to your offers online and test and measure the performance of your offers, improving their conversions as we go to ensure your system works for you. 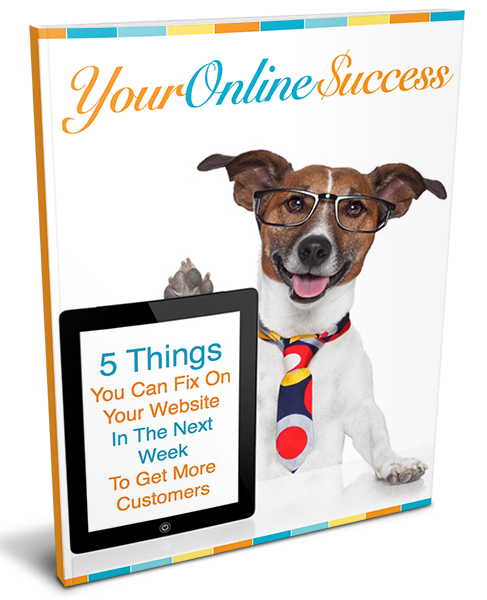 "Your Online Success definitely delivers!"